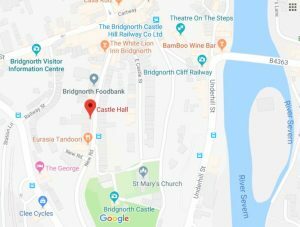 7:00-10:00 pm Friday 17th May 2019, Bridgnorth Castle Hall, West Castle Street, WV16 4AB. 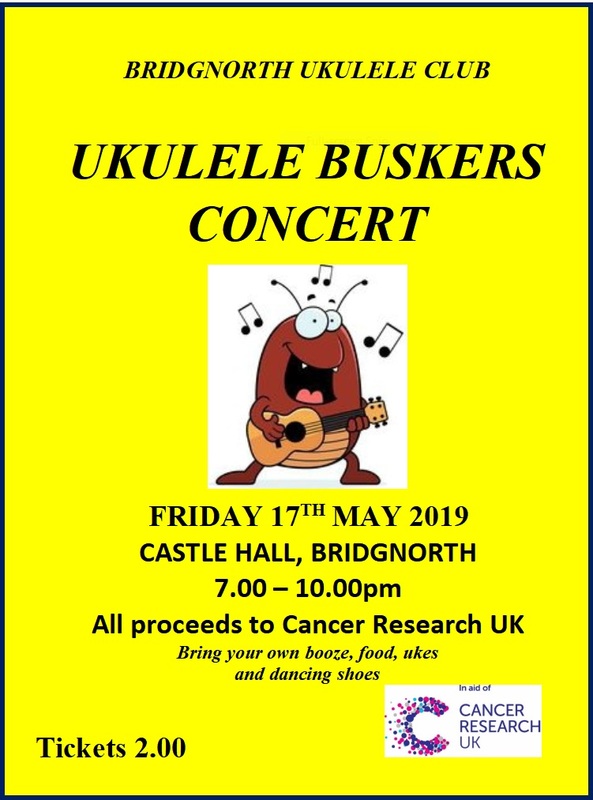 Tickets £2.00, available at club meetings or from Bridgnorth Cancer Shop at the top of the Cartway. to the Pending list: Half the World Away, Karma Chameleon and Mingulay. Details of a new gig on Monday 3rd June added to the Upcoming Gigs list. of the Spooky Homepage Competition. Kris spotted it as of 15:18 this afternoon! 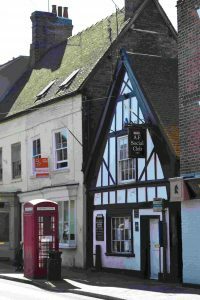 People are moving around in the houses in the picture above. Each time you refresh the page (either via your browser or clicking the Home button) different lights go on an off in different rooms in the houses. There’s even a shadowy figure who sometimes appears in one of the windows. A set of strings will be coming your way Kris. 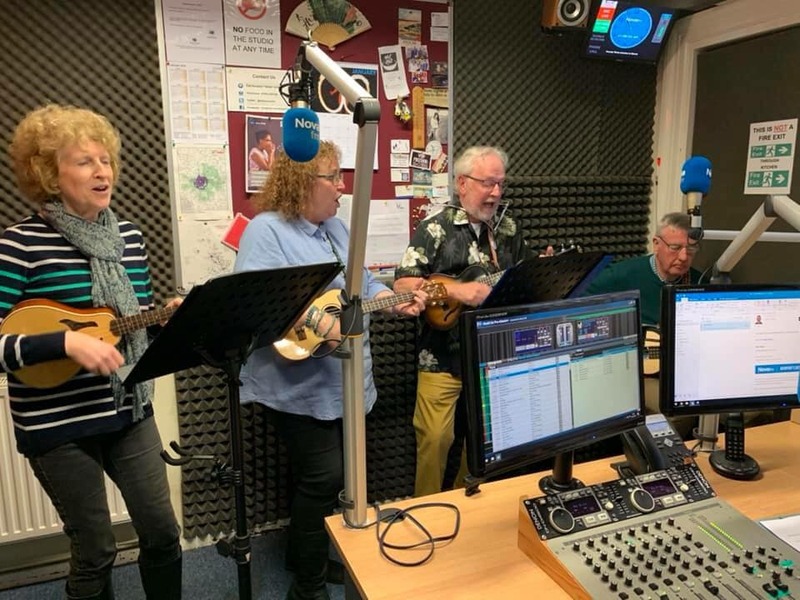 between 10:00 am – midday to hear members of the Bridgnorth Ukulele Club perform some of your favourite hits, live, on air. We have been invited to perform as guests arrive at a wedding on Saturday 24th August, 2019, from 5:30 pm at the Boddnham Arborteum. 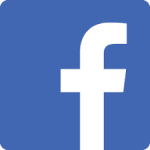 At this stage we are trying to gauge numbers, so please let us know via email, Facebook or on Wednesday night if you’re available. 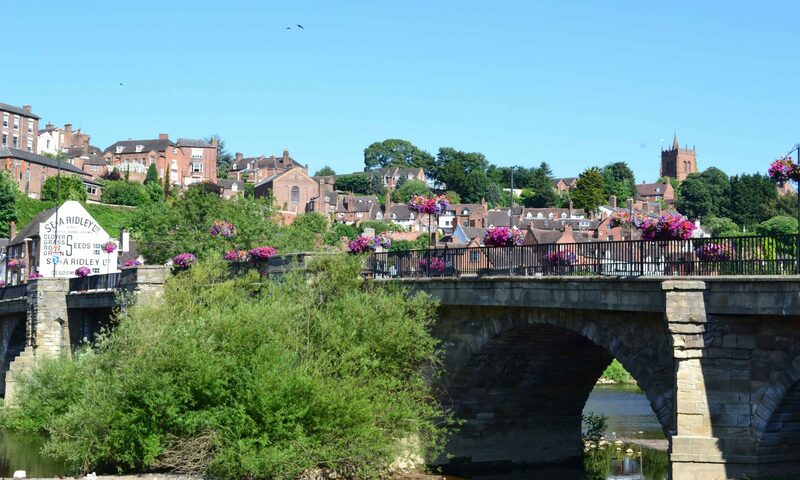 Please note that this date clashes with the Shrewsbury Folk Festival. Don’t forget the fun starts again this Wednesday 9th January. 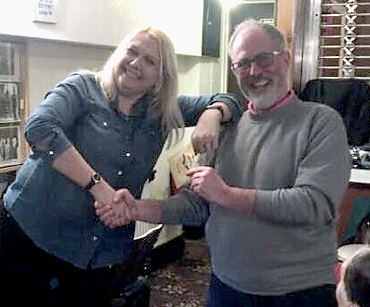 Bridgnorth Ukulele Club resumes on Wednesday 9th January 2019.